Glitch! 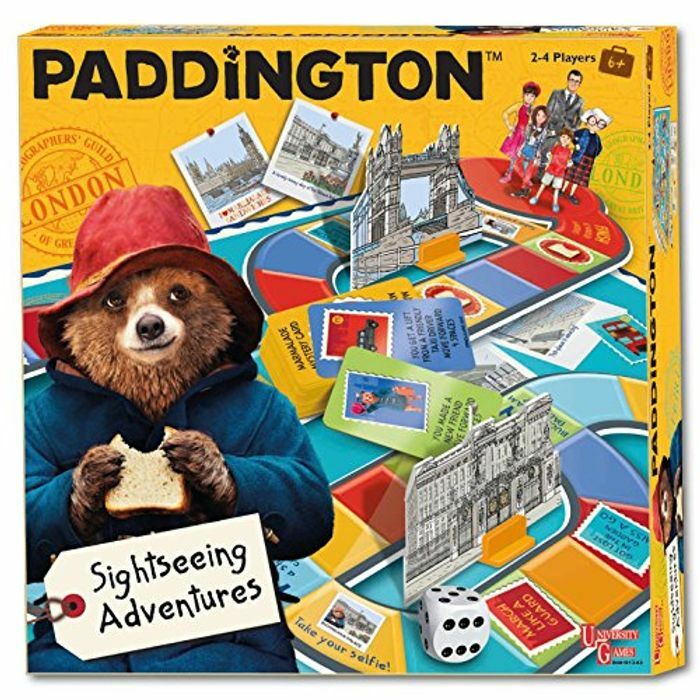 At least 50% off Paddington Board Game - there looks to be an error on this, if you add to basket, you get this cool looking Paddington Bear Board game for just £5.89!! RRP £21.99. Major stuff up here. Comes up at £11 something but the discount comes in one you go through to checkout. Ordered for a big Paddington Fan thanks.